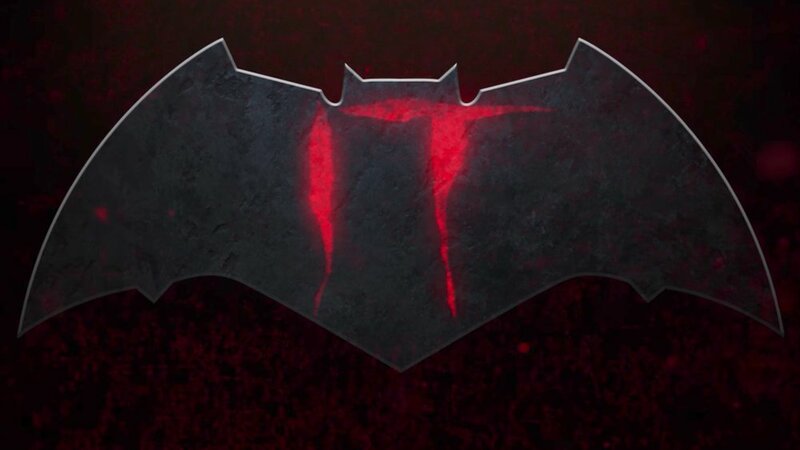 I've got a really great fan-made mashup trailer for you to watch today in which we see Ben Affleck's Batman faceoff with Bill Skarsgård's Pennywise The Clown from IT. The video was created by YouTube user Adeel of Steel, and it's really fun to see how he crafted a story around Batman taking on Pennywise. He even makes sure to include the childhood fear that Bruce Wayne has that attracts Pennywise. This is a masterfully edited video that I think you'll all have fun watching, so check it out! This Pennywise The Clown Halloween Animatronic Prop is What Terrifying Nightmares Are Made Of!